Matang Chocolate is a gorgeous ceramic tile, which is both sophisticated and practical. It is available in a deep chocolate colour and comes in both matt and glossy finish options. 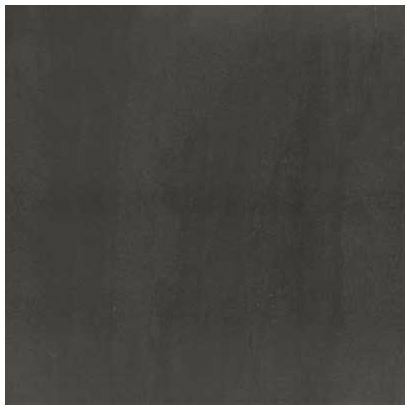 This ceramic tile is available in both a floor tile and wall tile variant. 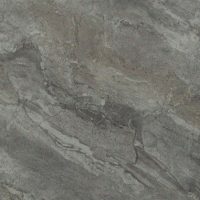 As a floor tile it is available in 300 x 300mm and 400 x 400mm variations with a matt finish and as a wall tile it is available in a 300 x 400mm and 400 x 400mm variant with a gloss finish. 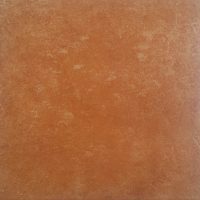 The Matang Chocolate ceramic tile has is equipped with all the features of a top-end product, yet it is available at a very affordable price. It exhibits impeccable workmanship and is manufactured to the highest of standards. Moreover, it features non-rectified cushion edges, which allows seamless and plush installation. 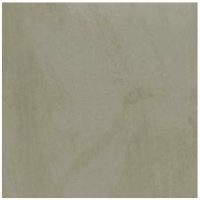 This ceramic tile is durable, sturdy and highly resistant to cracking. Furthermore, it is incredibly easy to clean and requires almost no maintenance at all. It is designed to withstand the test of time. 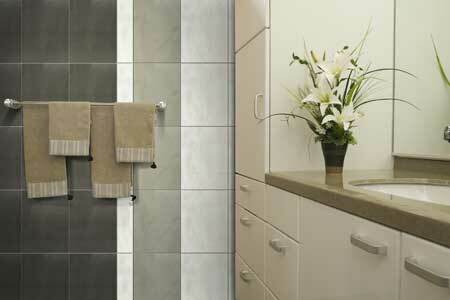 For quality ceramic tiles in Perth, look no further than Ross’s Discount Home Centre. The gorgeous Matang Chocolate ceramic tile will add sophistication and practicality to your home – all at a very affordable price!